I think I've found my perfect lip gloss. And it's only £6.99. I'm talking about Sparkling Dewdrops by Tanya Burr Cosmetics. It is the most beautiful creamy pink with a slight peachy hue. It's such a flattering shade that would suit most if not all skin tones. 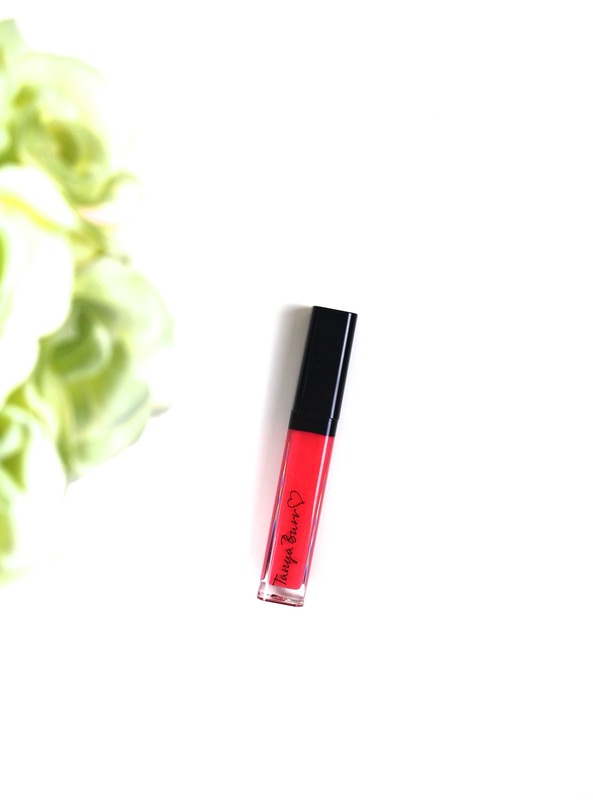 I've reviewed the Tanya Burr lip glosses before but in case you missed it, these glosses have one the best formula's out there. They're very glossy and moisturising without being sticky. They have a little tack (not stick) so they are quite long lasting too. Sparkling Dewdrops is definitely my favourite out of the four I own. It's got that whole uplifting and brightening effect which I love. As soon I swatched it, I knew it was a winner. Somehow, it manages to look good with every makeup look. No matter what colour eyeshadow or blush I wear, Sparkling Dewdrops compliments it. If you haven't tried Tanya's lip glosses, or nail polishes for that matter, I urge you to head to Superdrug or online to Feel Unique and snap them up. And please, please give Sparkling Dewdrops a chance. You'll thank me later. What's your favourite lip gloss?